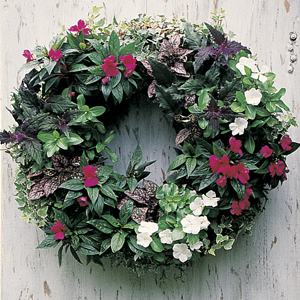 Wouldn’t this wreath of pansys be a great way to welcome spring visitors to your roof garden? This might be the first thing I plant this spring. As the season warms up, I could swap it out with herbs or other annuals. 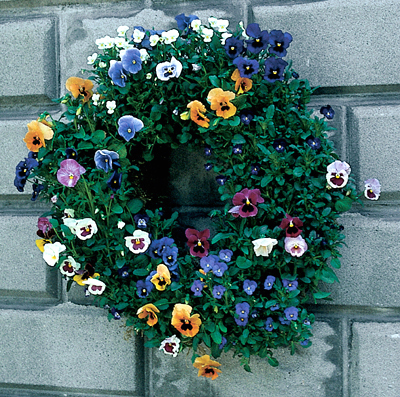 You can make the wreath with this form from Kinsman Company. Do you plant pansies in your roof garden? I didn’t last summer – I wasn’t sure if these tender growers could take the bright heat of our roof.